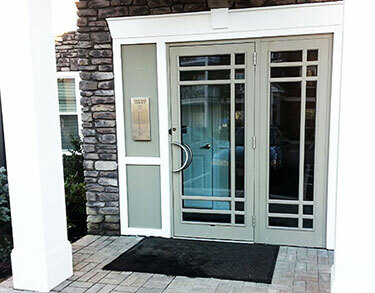 If you own or manage a commercial property, you may find the outside world somewhat threatening. This isn’t paranoia – according to crime statistics from the FBI, non-residential burglaries were up 2.6 percent in 2016. Additionally, a study conducted by Science Daily showed that 31 percent of all experienced burglars were targeting commercial properties. no longer enough just to lock your doors and hope for the best – you have to be proactive. If you are in charge of running a business, especially a retail store, you may experience an attempted break-in or burglary at some point. While this may be a risk of operating a business, there are steps you can take to safeguard the property and your assets. Learn more about what you can do to prevent break-ins at your retail business here. If you own, or oversee a franchise that has multiple locations, replacing traditional lock and keys with access control keycards can help to improve overall security and make life easier, in general. The fact is, an access control system is a smart option for any type of business, especially those with high turnover rates. 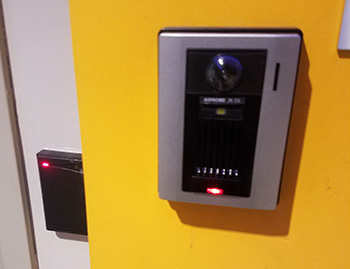 With access control keycards, you can monitor who is coming and going, allow a single employee to access areas others can’t, and reduce security risks. 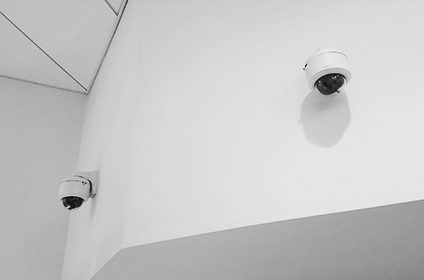 Some of the specific benefits of installing an access control system for your franchise properties can be found here.